All companies emerge from an initial thought, a burst of ingenuity that forms the foundation of every business. 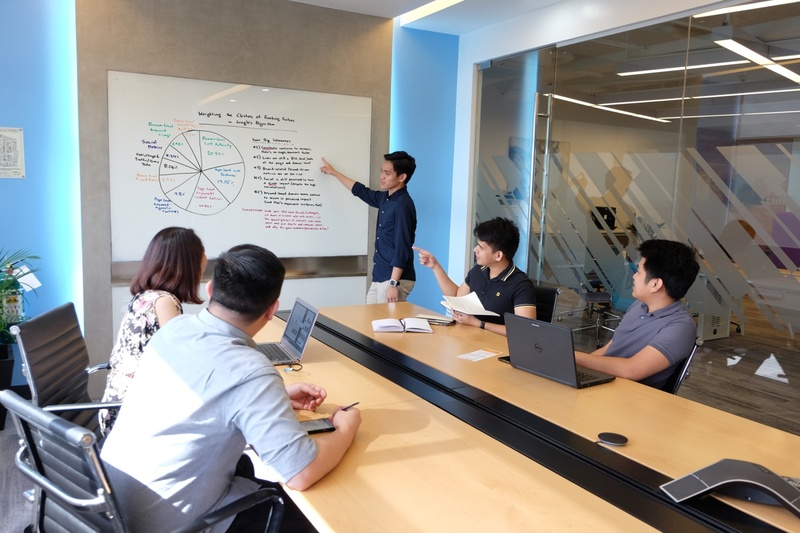 The challenge for today’s organizations is to leverage that original idea and build a brand out of it, but most startups, due to inexperience, are left in the dark when it comes to brand building. Fortunately, there are four points that many companies focus on that are essential in scaling your brand in today’s competitive business landscape: purpose, storytelling, quality content, and inbound marketing. Answering the “why” is the first step in brand building, as it gives companies a blueprint for success. Most will say profit is the reason why the company operates, but this is false. The “why” actually refers to the purpose or belief that the company stands for, while profit is the result of the efforts poured into the operations. 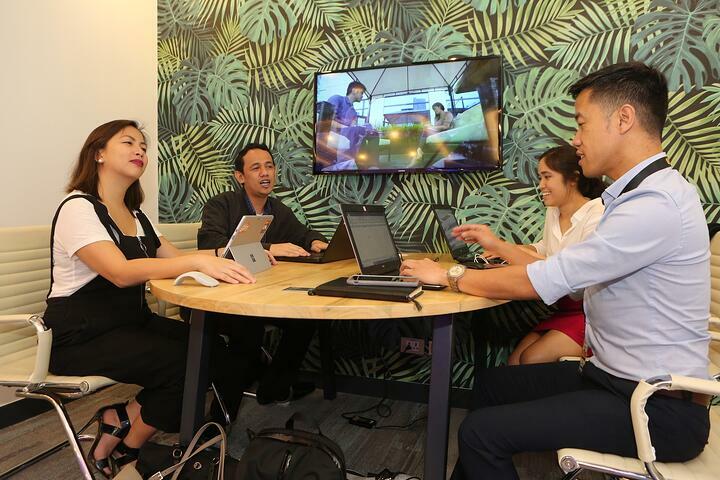 If a company offers serviced office and coworking space, the “why” is because of the need for other companies to function properly in a quality workspace. Essentially, this all goes back to identifying a problem or need, and offering a solution for it. It is human nature to crave compelling stories; in fact, a large portion of our lives is spent daydreaming. This fascination with stories extends even to business, as 92% of consumers prefer media messages to tell stories, so your first consideration in growing your brand now should be telling the origins of your company with a gripping story that attracts and convinces leads to patronize your product or service. Good storytelling benefits your company backstory. A backstory tells your potential customers what your brand is about, giving it organic personality. There are many facets to quality storytelling, but when it comes to brand building for startups, developing a unique tone and applying it to social media posts, blogs, and other marketing campaigns takes priority. Content is king when it comes to building your brand’s audience. More than 320 million people read blogs monthly, and companies with an active blog report 97% more leads compared to companies with no dedicated blogs at all. This simply means that content (both video and written) is an essential piece of every businesses’ core and marketing campaign. The importance of curated content in today’s business landscape lies not only its ability to make you an expert on a topic, but also how it addresses each buyer’s most burning concerns. With that in mind, keeping an active blog with fresh, updated content weekly should be a goal that every startup should strive towards. Attracting target customers and increasing the size of your audience means more than just building a website and running ads, and this is where Inbound Marketing (IM) comes in. A popular feature of different CMS tools such as Hubspot and Marketo, Inbound Marketing allows you to understand your audience, giving you an in-depth idea on how to leverage your marketing materials to increase the efficiency of your campaigns. IM follows a four-point methodology: attract, convert, close, and delight, which are all dedicated to serving the specific needs of each buyer persona. 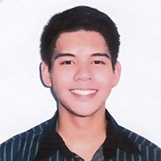 The main goal of implementing an IM campaign is to capture every possible lead and nurture them even after they convert. Developing the foundations of a business can be a daunting task, but with the right tools, mentorship from subject-matter experts, and a bit of ingenuity, scaling becomes just a matter of time. For startups that seek end-to-end mentorship, KMC and Impact Hub offers the chance to grow organically through Space for Ingenious. 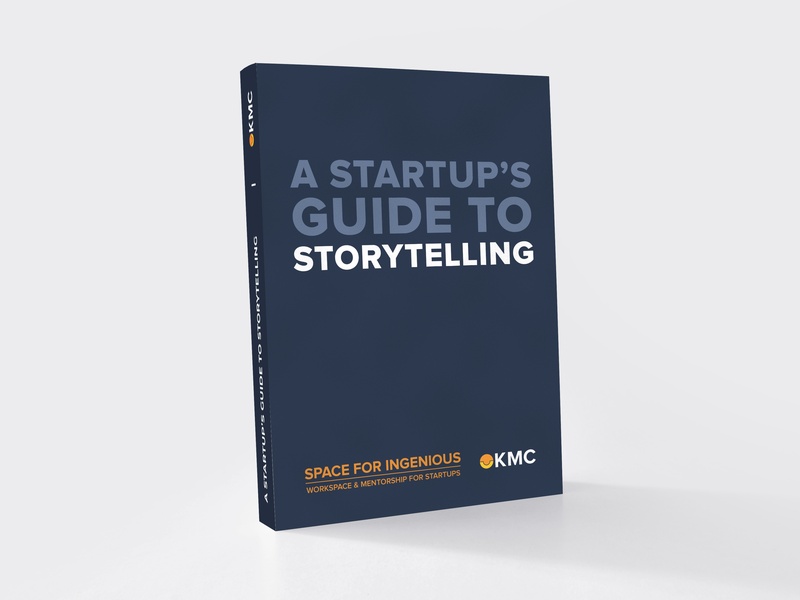 Learn how to captivate your audience by providing details and nuances that will bring your brand to life with "A Startup's Guide to Storytelling." What are your thoughts on SFI Startup Marketing: Forming the Core of the Business? Let us know all about it.